The Able Mabel is a less known Catskill-pattern,maybe because it is relatively new and not part of the canon. It is presented in Mike Valla´s book as first tied by Ed Van Put in 1992. The occasion was to honor a founding member of “The Woman Fly Fishers Club” Mable Ingalls, on the clubs 60th anniversary. 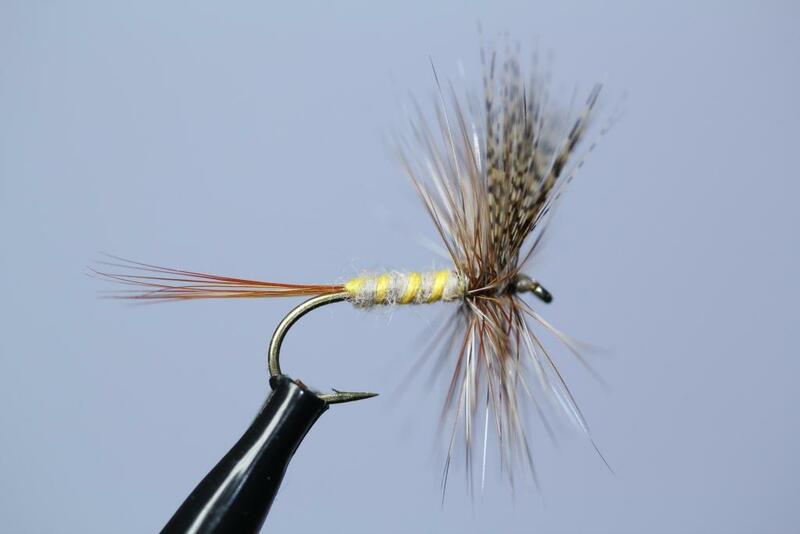 I have never tied neither fished this pattern before,but I will try it this summer. 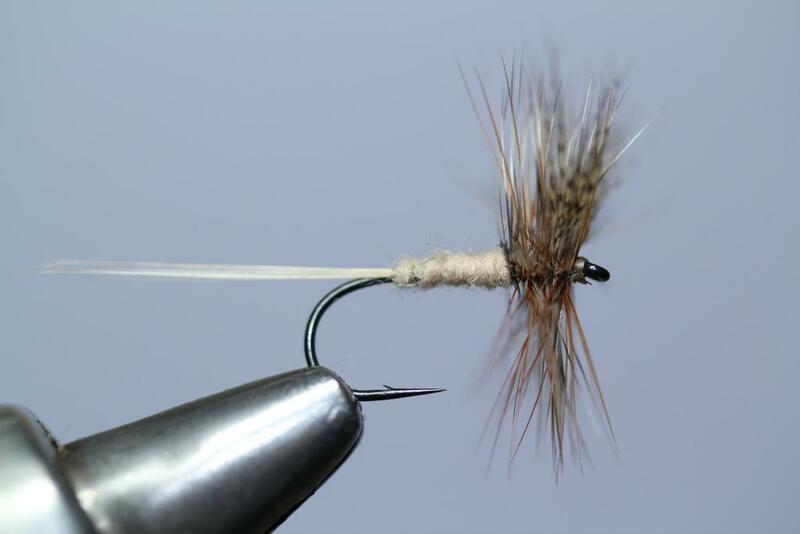 I think the colors on the Able Mabel are great and we know that this style of flies works. The original pattern called for amber thread for the rib,but this is the closest I had today. Oh,how I wish to go to Catskill heartland. It would be sort of a pilgrims journey…some day,some day! This one is a size 12 TMC 100. 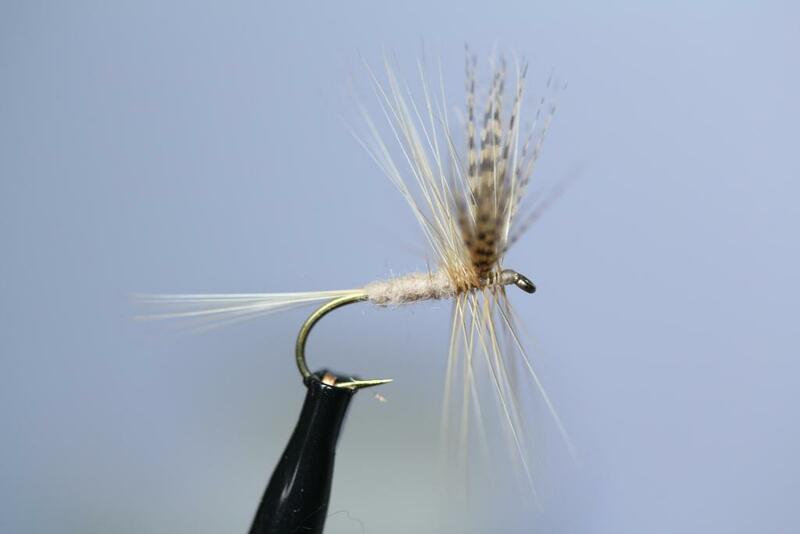 I very often look to Mike Valla´s brilliant book “Tying Catskill-style Dry Flies”(2009) for inspiration. 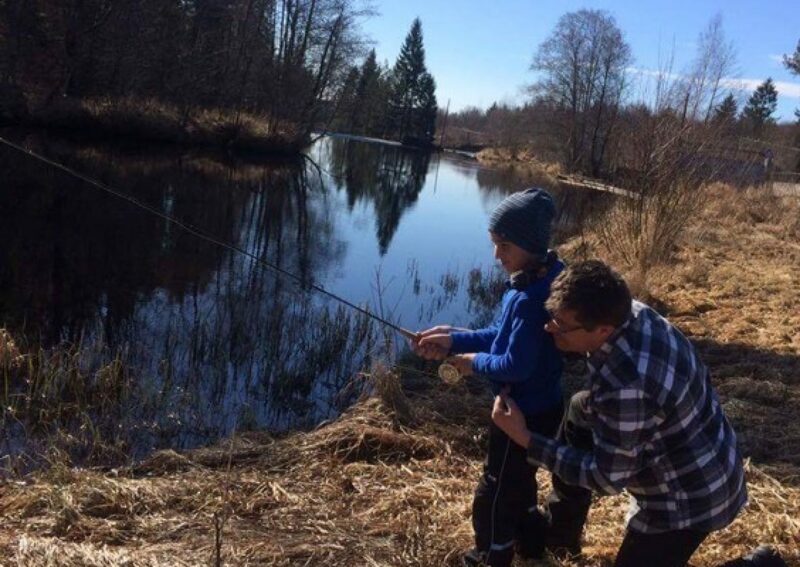 Everyone who is serious about tying and fishing Catskill-style patterns should read this. The last couple of weeks I have been occupied tying for a local shop. That means tying at least 20-30 of the same pattern every day,but I´m not good at keeping the numbers up anymore…(starting to get old). This morning I just had to tie something else. 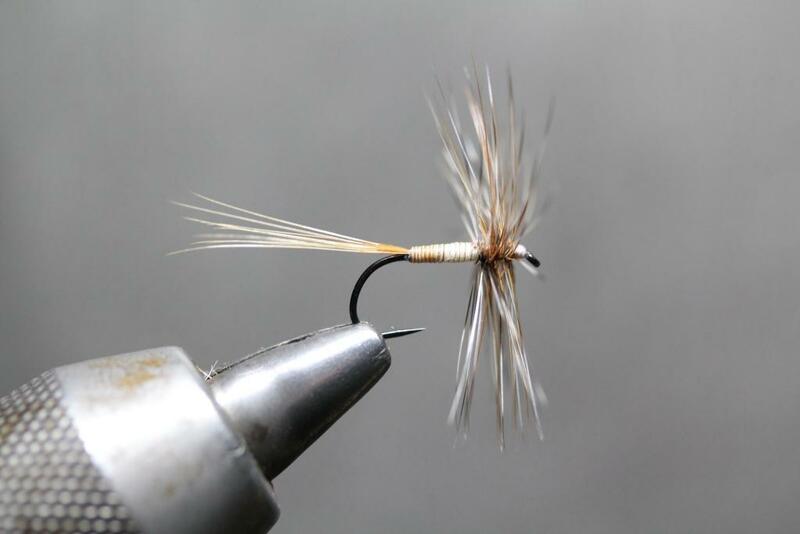 Tying flies inspired by this style has a relaxing effect on me. All tiers have their own style and their own way of doing things,and patterns develop around the world. 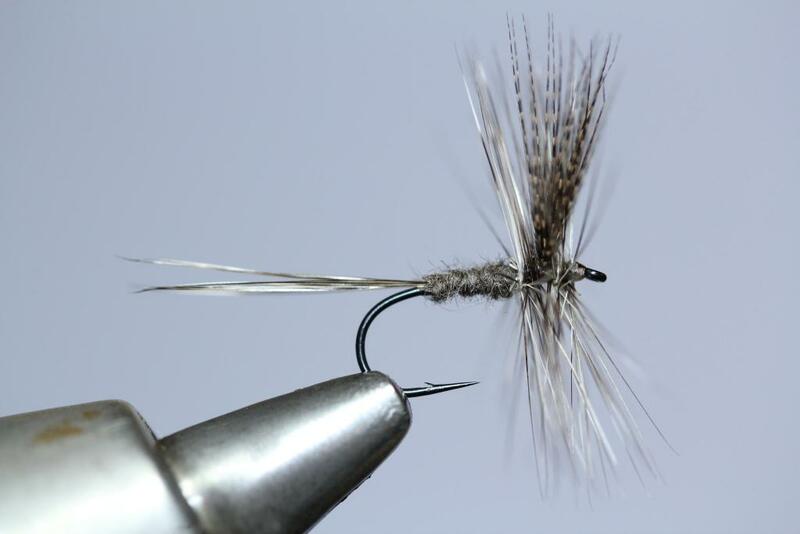 I tend to tie my Catkills with a shorter hackle and they are dressed a bit more “bulky”. I also often tie them in darker colors. That´s simply because that style suits my fishing better. 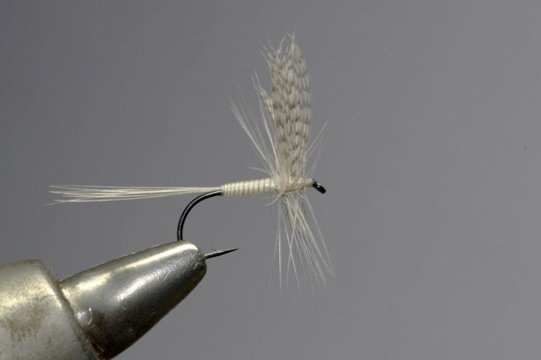 I tie them this way for the same reasons the Catskill-style developed inspired by english tying-styles. That is to make the flies suitable for and effective in my area or region of the world,or wherever else I might be fishing. Hooks here are TMC 531 sz.13 and TMC 100 sz. 12. Art Flick is a both an american and a Catskill legend. 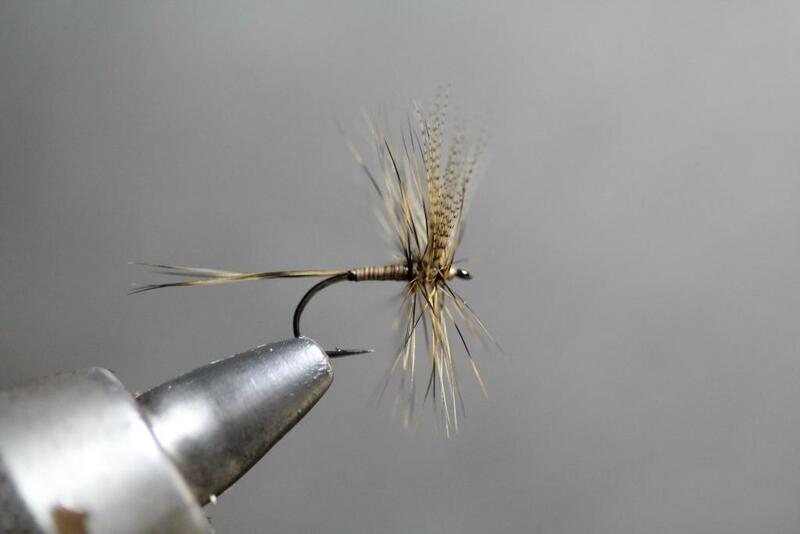 His long-hackled flies are designed for faster waters. This is a variation of his very famous Variant-style.